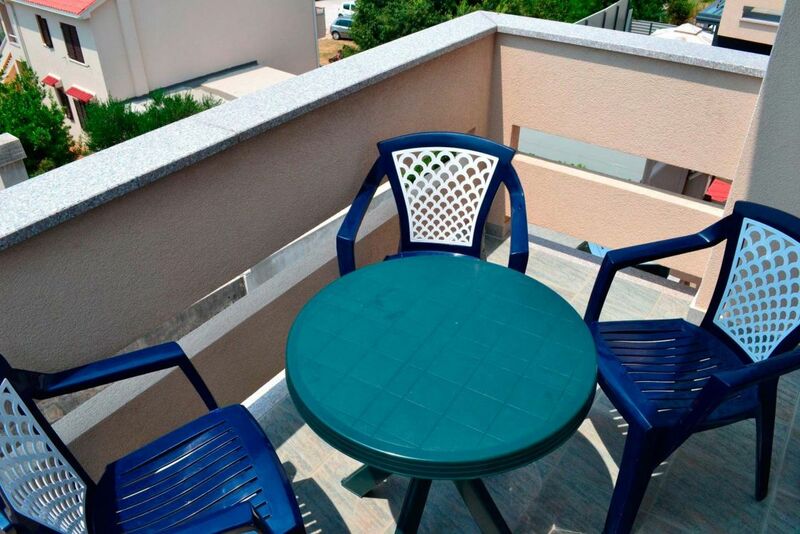 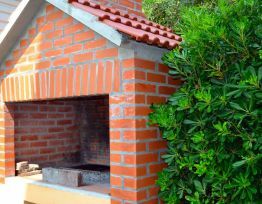 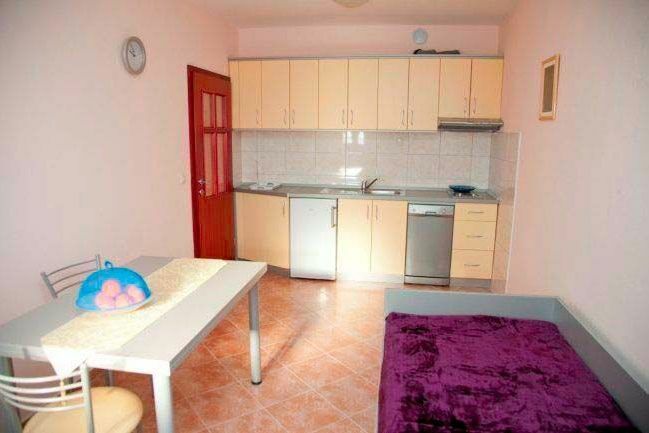 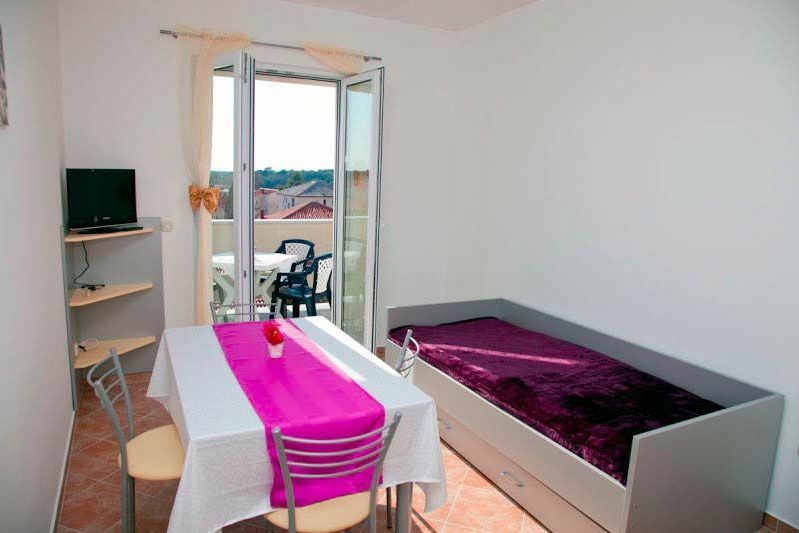 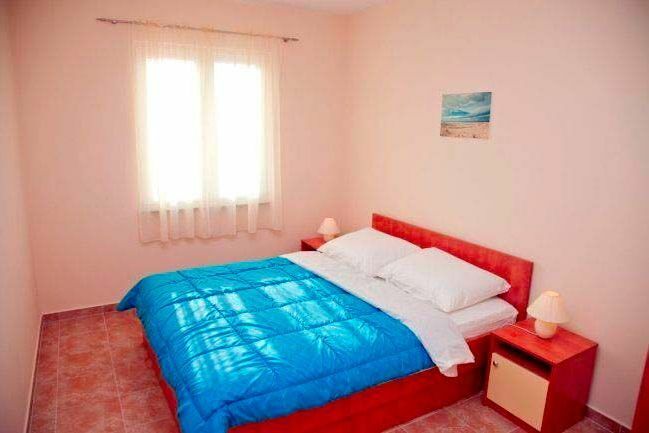 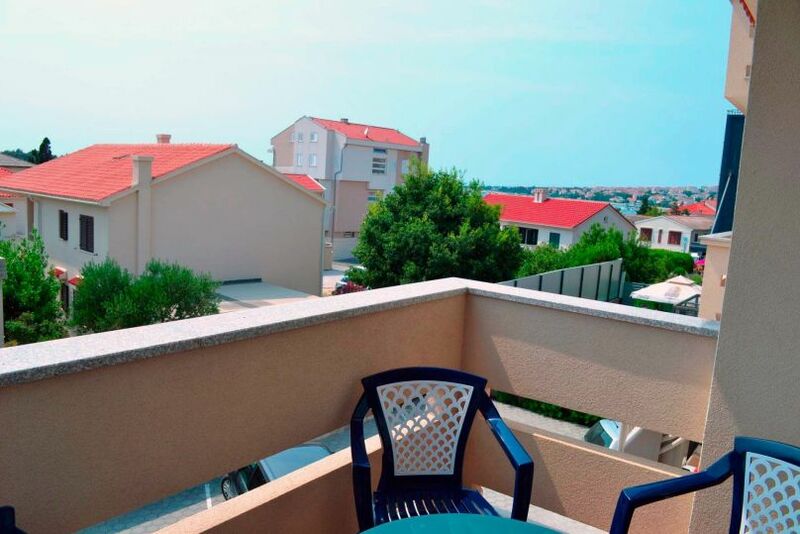 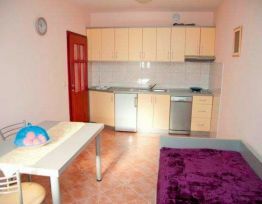 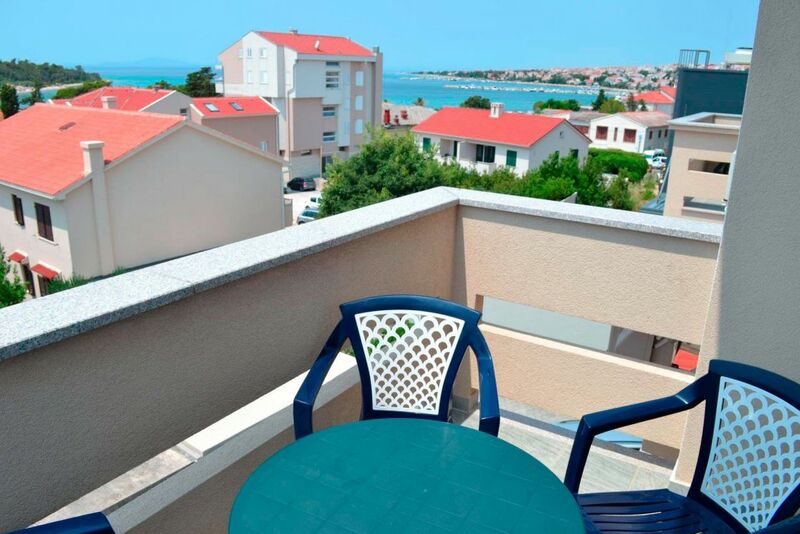 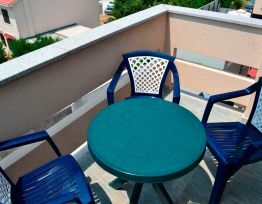 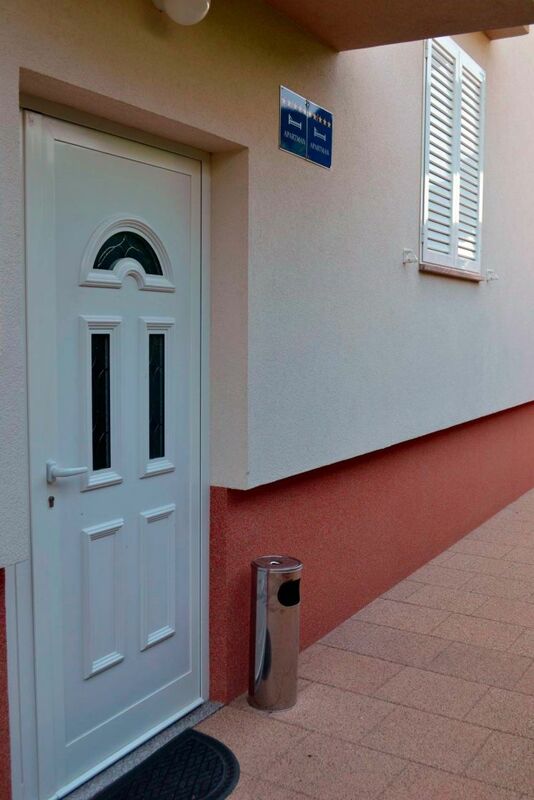 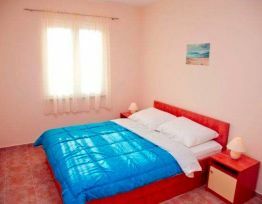 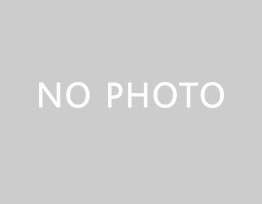 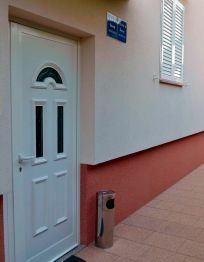 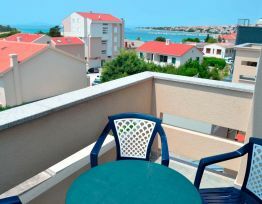 Welcome Apartments MATAN We offer the accommodation in a family house in Novalja, which is one of the most desirable destinations for summer vacation on the Adriatic. 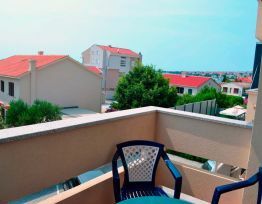 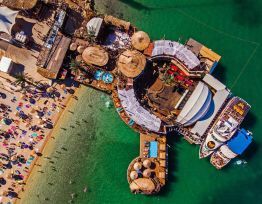 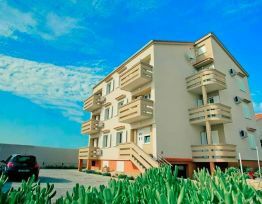 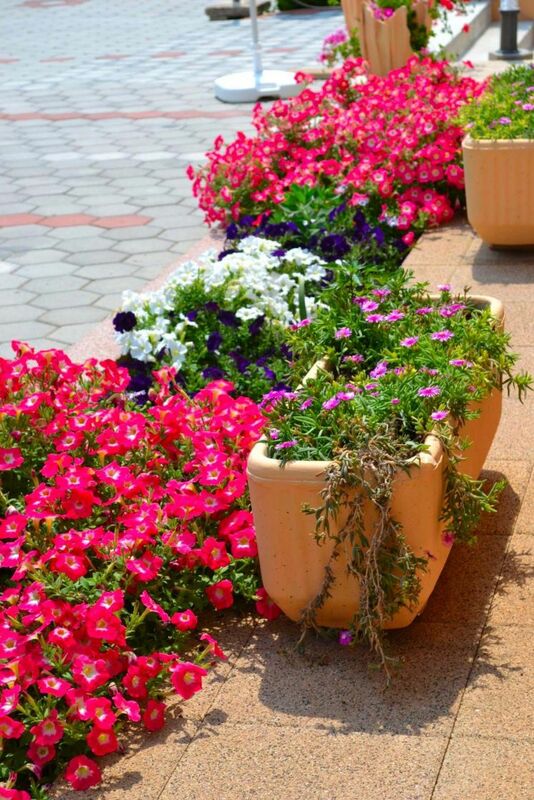 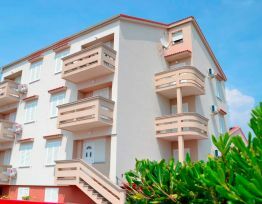 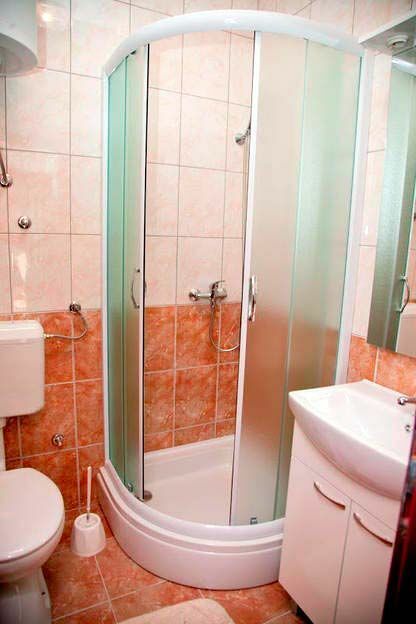 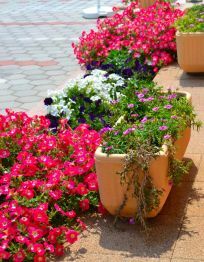 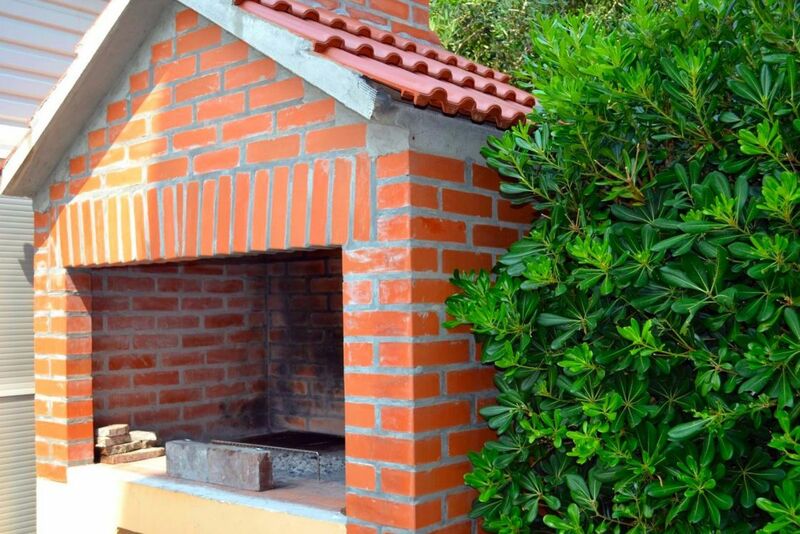 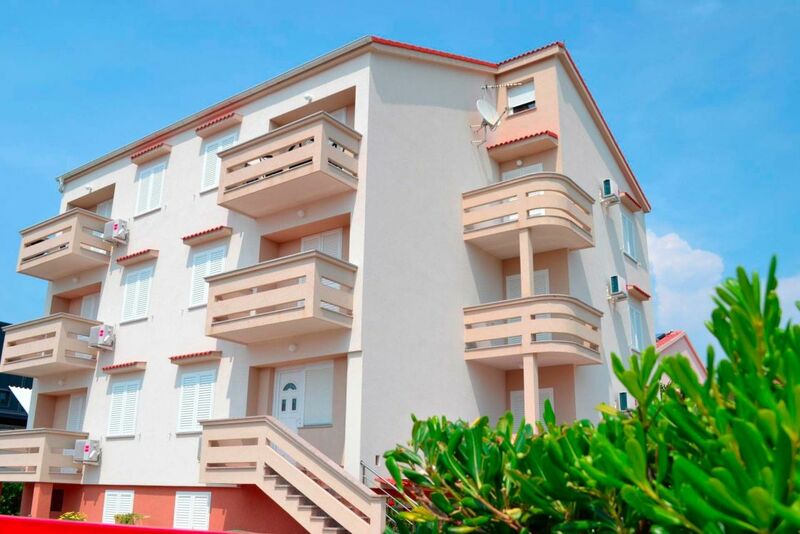 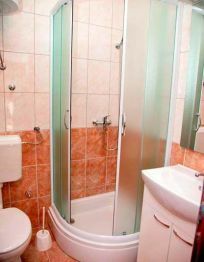 We are located in the center of Novalja town close to the beautiful beaches and to sports and entertainment facilities. 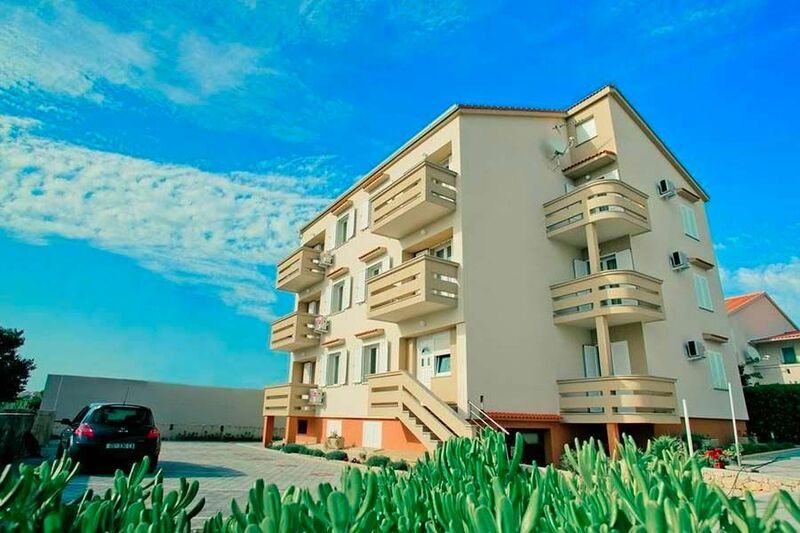 Spend your holidays in Matan apartments and enjoy the natural beauty of the beaches and the town of Novalja.